Lincoln Cathedral is one of the UK’s best loved Cathedrals, it’s the third largest in Britain. It has to be visited in person to really see the full splendour. 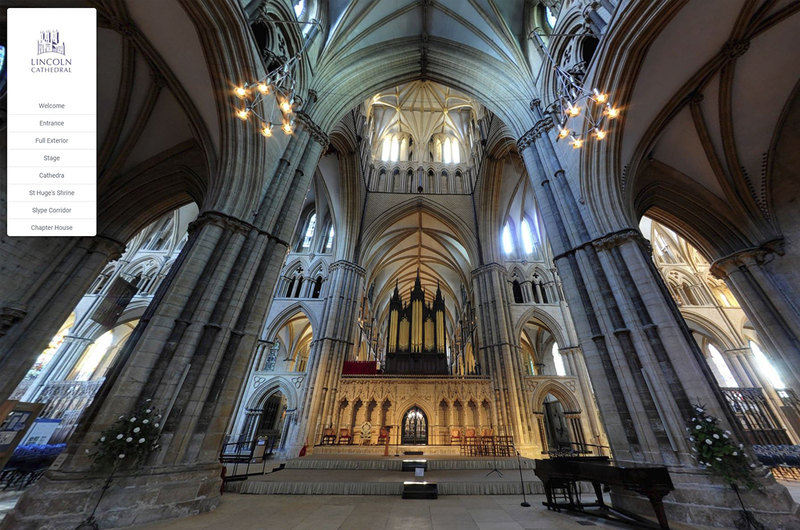 The Virtual Tour was created to entice visitors into the Cathedral, a number of elements are shown within the tour, but we left out several key areas which can only be seen by visiting. 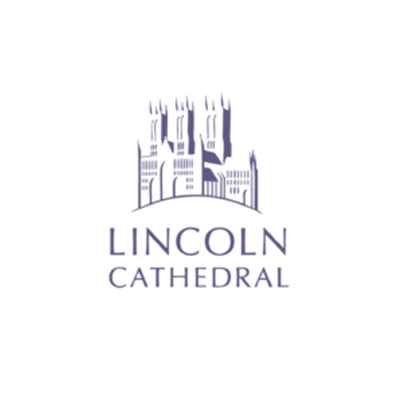 you can find out more about Lincoln Cathedral here.